• Removable EVA foam, easy to wash! 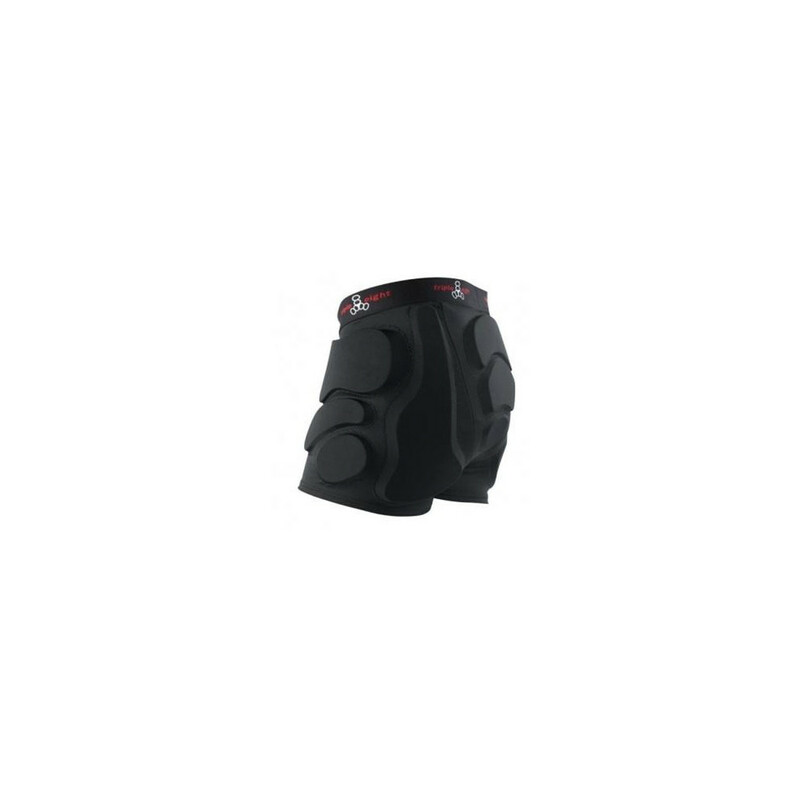 • Large padded coccyx and hips for good protection. • Convenient, small inside pocket for your mouthguard!